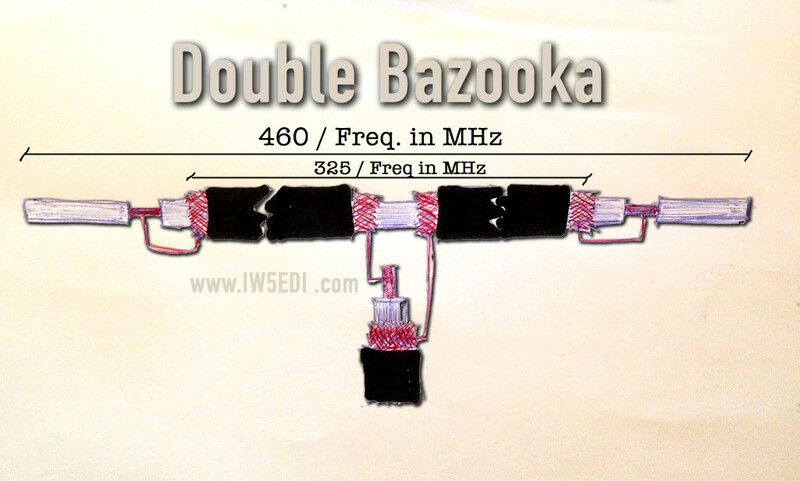 Someone consider the double bazooka antenna to offer a 3dB improvement over a common dipole antenna. The only caveat is that an antenna tuner must be used. The design is easy to replicate and uses common materials. It is mostly made of RG58U coax, #16 automotive wire, rope suspension, and any plastic that can be cut into insulators. This antenna can been used on 80 through 10 meters by cutting it to the center frequency. « QST – Digital edition, not for me sorry.